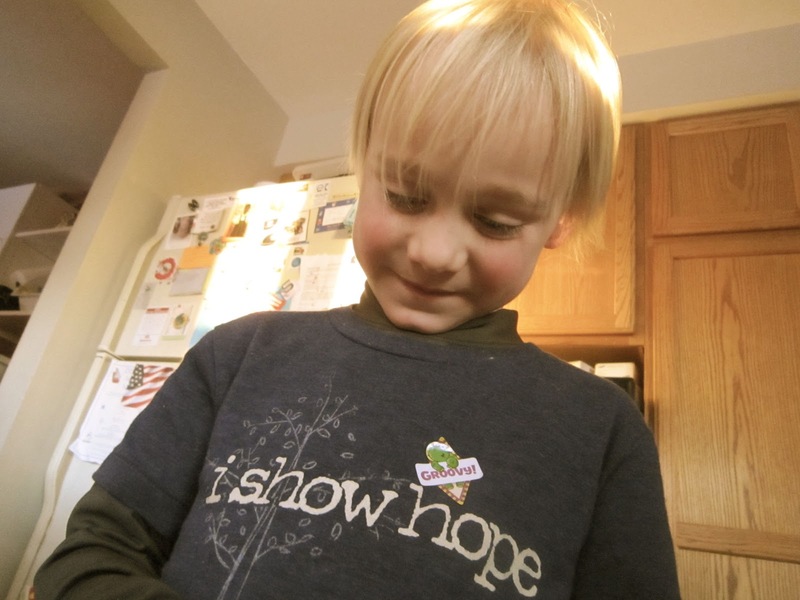 Here is sunshine-head sporting his Show Hope tee! We received some great news a few weeks ago. We found out we were the recipients of an adoption grant through Show Hope www.showhope.org, words cannot accurately describe what a miracle and blessing this was. We are rejoicing with loud shouts and praise to God for this incredible gift. The Lord’s provided through many people’s generous giving and sacrifice, our saving(s)/tax refunds, three garage sales, CD sales, Wild Olive tee sales, and two grants (one from our adoption agency and one from Show Hope). We now have all the funding we need to cover our adoption fees! As a way of saying thank you to Show Hope we are encouraging you to visit the Show Hope store and order a t-shirt for yourself or someone else. The proceeds from these shirts go to help other waiting families bring their children home (see the store for details, http://store.showhope.org). I was thinking about all the donors who make these adoption grants possible; wow, God is using them to transform lives, to bless abundantly, and to offer hope in a very tangible way. It has inspired me to be a more generous person. I want to grow more in this area. I recall a bible study leader saying that, “When we are in need it is easy to not be generous but to hold tightly to the little we have. 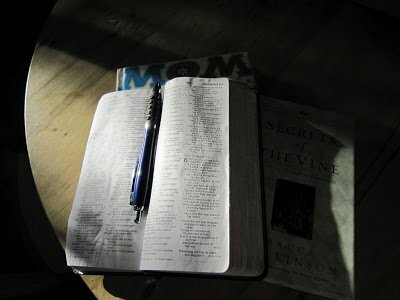 But, that is a great time to be generous- to keep proper perspective, avoid self-focus, and to experience the blessing of giving.” We took this challenge during a time when hubby was out of work; we had to be a bit creative but it definitely helped us to stay focused on Christ as we helped others around us. Giving doesn’t have to be monetary- it can be sharing of your time and/or talents- sharing what you already have, giving things away, etc. 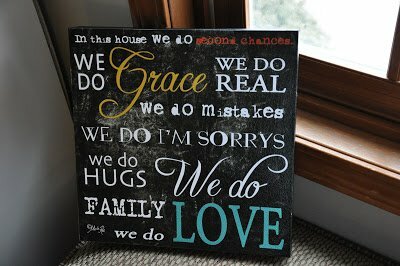 Found this wall art by Marla Rae (www.pennylanepublishing.com) at Meijer- love it! Challenge: What is something you can do to meet a need or bless someone else today? What is one way you can/need to extend grace to a loved one today? Take the time to give Jesus thanks for a blessing in your life today. 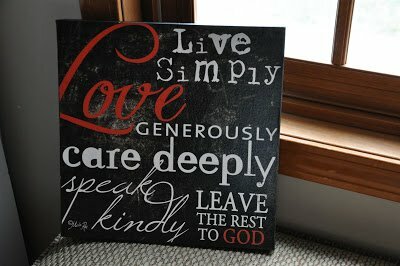 Look up a scripture from the Bible about giving and then give!